It is fair to say that Trinity Builders does it all. From minor remodeling to extensions they have mastered the entirety of the construction industry. What stands out the most amongst their excellent services is their new constructions. 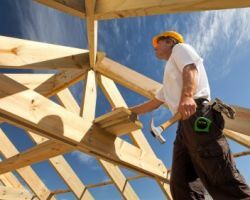 As home builders in Baytown, TX, this team of experts will be able to guide you from planning to completion. Before you know it, you will see your new home coming together exactly as you imagined. The whole project will be managed professionally and all of the work will be completed to the highest standard. Sometimes you are looking for something completely different to the norm. Action Investment & Construction are not your usual Baytown custom home builders. Their buildings are made of sheet metal. 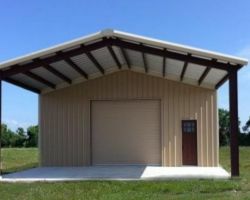 At first, when hearing the term: “metal building” you think of barns, sheds and commercial buildings, but Action Investment & Construction LLC is also an accomplished residential building company. For an affordable alternative to more conventional home builders look to these professional designers and construction experts. They have some of the best prices available to build your ideal home. The clients that go to Eagle Point Homes as their local building contractors always leave reviews that highly praise their workmanship, flexibility and sheer innovation in their design. 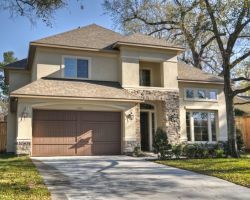 While these are only some of the positives of the company they have been enough to make Eagle Point Homes famous amongst home builders in Baytown, TX. If you go to this company with your ideas for your dream home you will certainly not be disappointed by the resulting property they build for you. The variety of projects that SR Construction have worked on makes them experts in almost any type of building work. From huge commercial properties to perfectly sized family homes, their team has seen it all. This experience means that they have the skills to complete any build you can imagine. Not only will the work be flawless but you will also be treated with a professional respect that they extend to all of their clients. 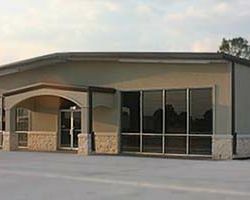 This combination of customer service and dedication to detail has made SR Construction into the best in Texas. If you want more than a simple building firm then Emax General Contractors is the company for you. Dennis Robbins, the founder of Emax General Contractors, grew up in Baytown and came to know the construction industry at an early age. 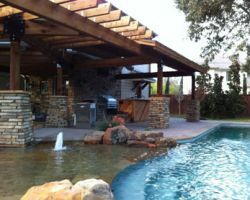 The company he founded has grown and now they are known as the best luxury home builder in Baytown and one of the most professional in all of Texas. Their selection of unique services regarding layout advice, site selection and feasibility put them far ahead of the competition.